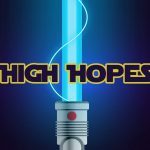 ‘When Hope Seems Lost’ Childrens Lesson on Exodus 5. Aim: To help children to see that they can have hope even in the darkest times if their hope is rooted in Christ. 1. 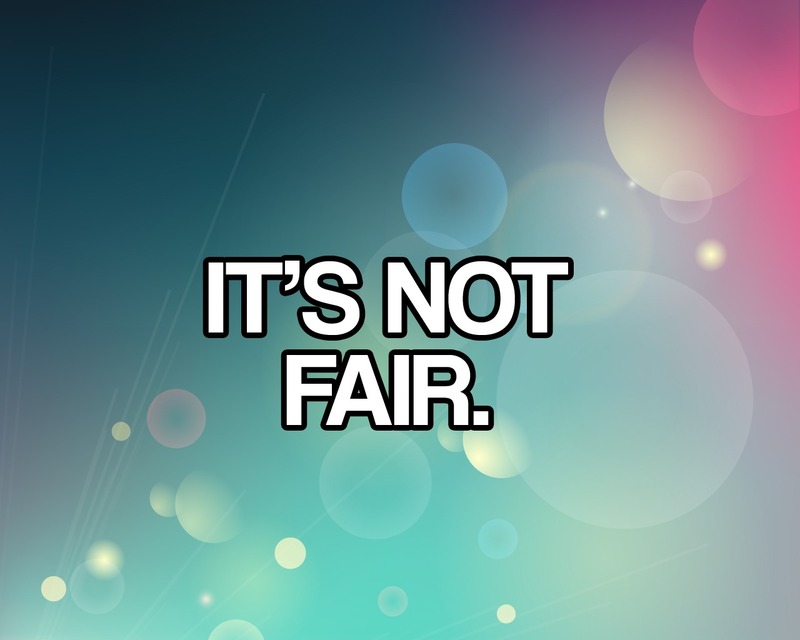 It’s Not Fair. Have children compete in the same game, but make the rules easier for one of the contestants. i.e. have the children compete to eat the most candy out of a bowl of beans or spaghetti. Allow one of the children to use their hands and one of them to only use their mouth. After the game is finished give both the children a reward. Explain that today’s lesson is all about how sometimes things are not fair and things can get bad before they get better. 2. 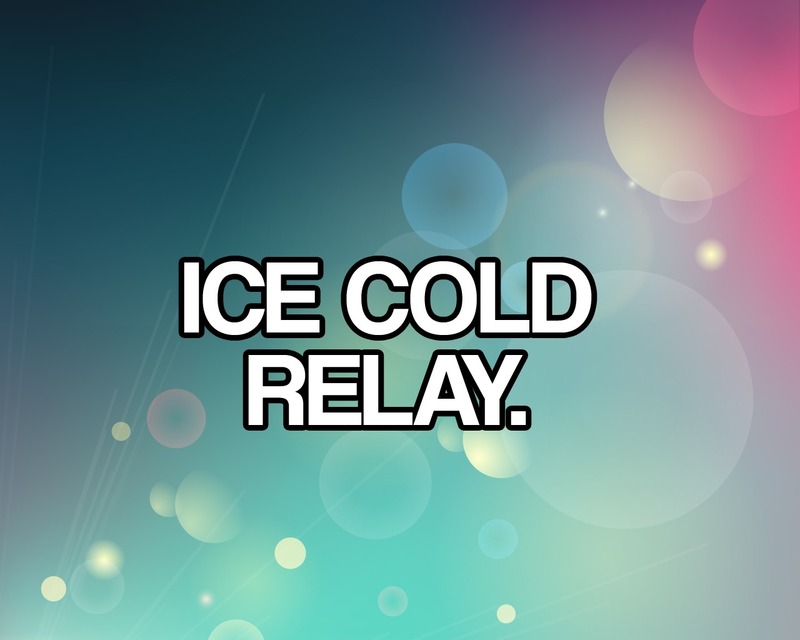 Ice Cold Relay. Prepare a bucket full of ice cubes per team. Have children transfer the ice cubes to another bucket at the end of an obstacle course using their bare hands (go around chairs, under nets, through hula hoops). At the end of the relay measure how many ice cubes/how much water is in each of the buckets. The team with the most water/ice in the bucket at the end of the obstacle is the winning team. 3. 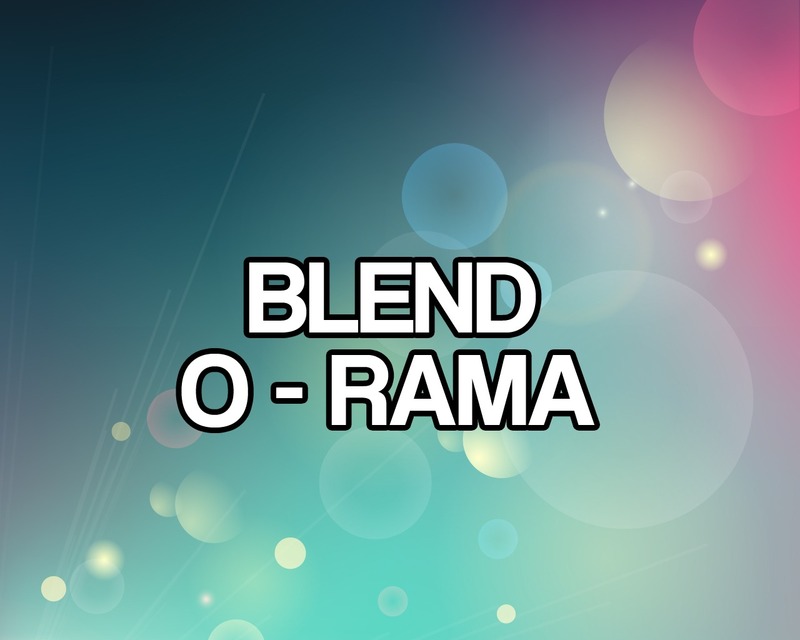 Blend-O-Rama. This game is not for the faint hearted. Choose some items and use a blender to blend them together. Depending on how daring you are feeling you could choose some tasty – or rather disgusting items to blend together. Have two to four contestants drink the blended concoction. The contestant who drinks the most or the fastest is the winner (depending on how you want to measure the success). BIG VERSE: And now, O Lord, for what do I wait? My hope is in you. Psalm 37:9. My hope v Biblical Hope skit. View title powerpoint here. 1: I really hope one day that things will turn out better for me. 2: I have my hope in Christ. I know He has a good plan for me. 1: I really hope God hears me… I wonder if He does?! 2: My hope is in God’s word. I know He hears me because He tells me He does. I have my hope in Him. 1: I hope I’m gonna pass this test at school… what if I don’t? What will I do then? 2: God says that when I put my hope in Him then I can trust Him in everything. 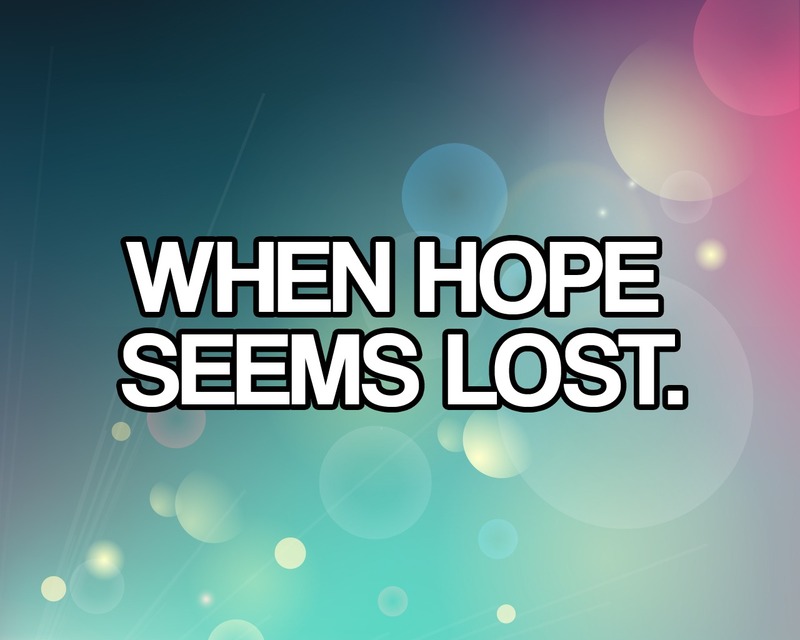 I can know He is with me and whatever I face I don’t need to lose hope. 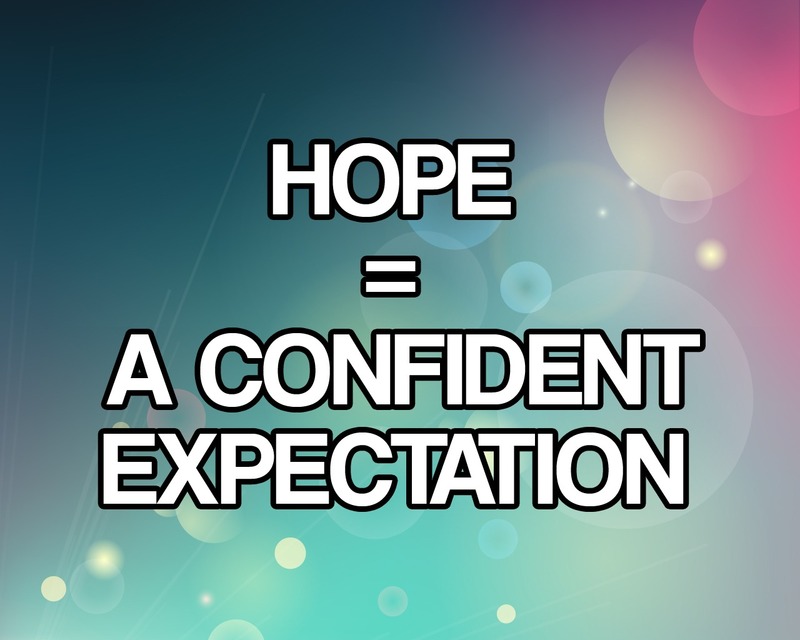 Biblical hope means having a confident expectation. It’s not wishful thinking or a sad hope, it is positive, confident and knows that God’s truth is our hope. The truth of the gospel and of His word. The Israelites seemed to lose hope when Pharoah put in the stricter rules for making bricks. They panicked and doubted what God had done and said through Moses. Yet if they had put their hope in God and His word they could have had a confident expectation that God was going to turn their situation around. They could have expected something incredible and kept their hope alive – they would not have been disappointed! So, in your situation do you have a confident expectation that God is going to do something good – just as He has promised in His word?! You will need photos of a very messy room. View title powerpoint here. Have you ever been in the middle of tidying your room and taken a look around? It looks a mess! You know that it will look better when you have finished tidying it up, but for that moment everything looks like a disaster area! That’s because you’re right in the middle of it, all the clothes thrown on the floor, the paper you’ve half finished clearing up and the video games you’ve started to put back in their cases. It’s just not finished yet. Well, that’s what this situation was like for Moses. 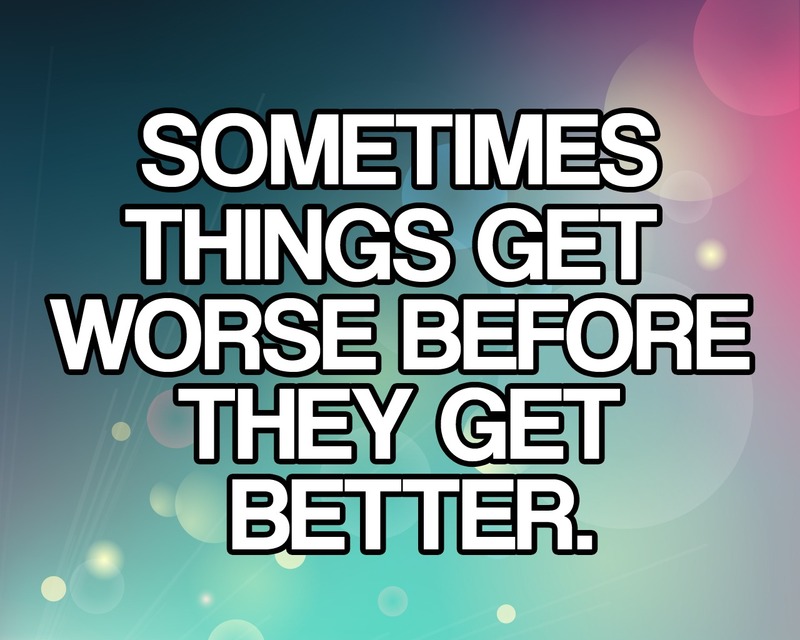 Things were going to get better, but before they got better they started to look bad – and very messy! Pharoah was mad and had started to make the people work harder. He was making it difficult for the people on purpose. He was showing them that He was their god – not the Lord God! He wanted to show them that He was in control, he was in charge and he was the most powerful person – and they could not stop him from making life tough for them! What Pharoah didn’t realise was that God was soon about to show him how powerful He really was – and it was going to put Pharoah to shame! The people would soon be praising God for His greatness! Watch out Pharoah! Things would soon be looking great for the Israelites. You will need the scene clip from Toy Story 3 where Barbie is getting distressed on the way to Sunnyside Daycare nursery after being donated. View title powerpoint here. Did you see how Barbie got so upset when she found out that she was being thrown away? She was really distressed! She couldn’t be consoled or comforted. All she wanted to do was cry. At that moment she felt like all hope had been lost. She couldn’t see the good in anything – even in going to Sunnyside. The Israelites faced a similar situation. They were facing horrible circumstances. Their workload had been difficult before but now they were going to have to work twice as hard whilst being beaten and spoken badly to by the Egyptians and Pharoah’s soldiers. The Israelites began to complain and get angry with Moses and Aaron. They had lost hope… and what’s worse is that Moses began to turn on God too and question why he had been sent to help, when all that seemed to happen was things were getting worse. God doesn’t want us to lose hope when tough times come. He wants us to have hope that what He has told us in His word will come to pass. That He will ‘work all things together for good to those who love Him and are called according to His purpose.” (Romans 8:28) We don’t need to lose hope. We can know that God is working behind the scenes for our good. We can keep hope alive when we put our hope in God and His word – and not other things. You will need to prepare paper with items written on them (See below) and bibles will come in handy too. 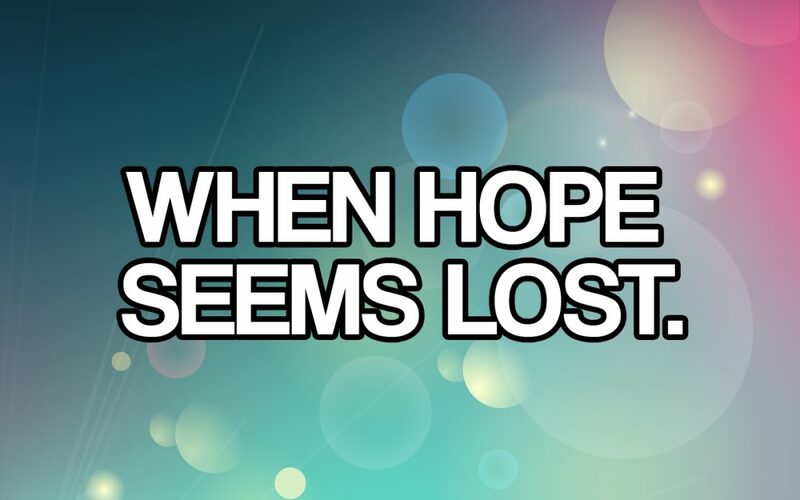 It is easy to lose your focus and lose hope in the middle of trials and suffering. These people all struggled and had to remain hopeful when things got tough. Copy the characters, activities and bible references below. Put each item on a separate piece of paper. See if the children can match each 3 items (Character, Activity and Bible Reference) together. You will need brick templates, paper, pens, rulers, scissors and anything else to decorate your bricks. How would it feel to be a Hebrew at the moment that Pharoah tells you you will need to make the same amount of bricks whilst fetching the straw yourself?! Double the workload and the same amount of time. How would you feel? How would you feel towards Aaron and Moses? How would you feel about God? To make this more practical you could get the children to create as many paper bricks as they can in teams. For every 10 bricks they make you can give them a candy or reward each. Just as they are about to bring you their batch of bricks change the rules. Say that they must now do 20 bricks and they will be given one candy between the team. Depending on the amount of time that you have you can keep changing the rules so that the team do not get a reward or get a very small reward (i.e. ask them to color the bricks or decorate them, but they must find their own materials to do it). For any bricks that are not well made you can reject them and ask the children to make them again. Ask the children how it feels to be treated this way and if they enjoyed working with very little reward. How did they feel when the rules changed? Explain that this is how the Hebrews felt – and how many people feel today. You will need some quiet reflective music, bibles and paper and pens. Are there times when you are tired, fed up and don’t think you can cope anymore? Do you ever feel like you have got too much to do and too little time? Do you ever get frustrated with people asking you to do things that you don’t feel you can do – or you don’t want to do? Rather than getting fed up with God, mad or angry that you don’t have enough time to rest or hope in Him, why not spend 5 minutes listening to some quiet music whilst you take time to rest in God. Remember that He in your hope. He has all time and all strength in His hands. Let’s take time out to remember how good He is and how He is with us to bring us peace, rest and confidence that He has planned the way forward. We can hope in Him.